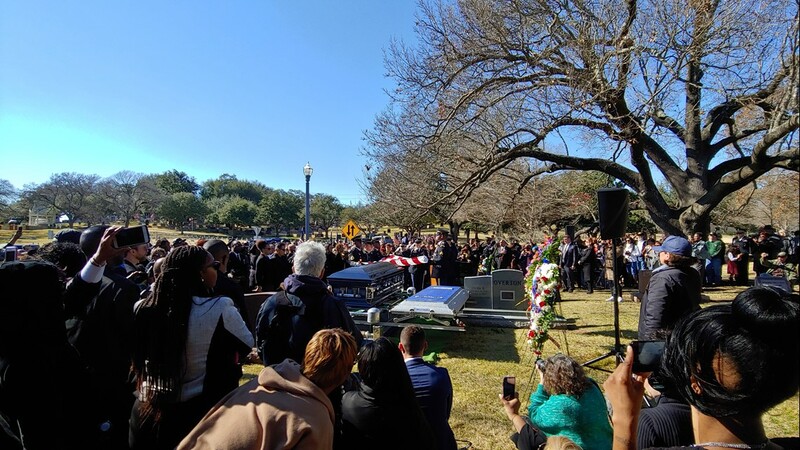 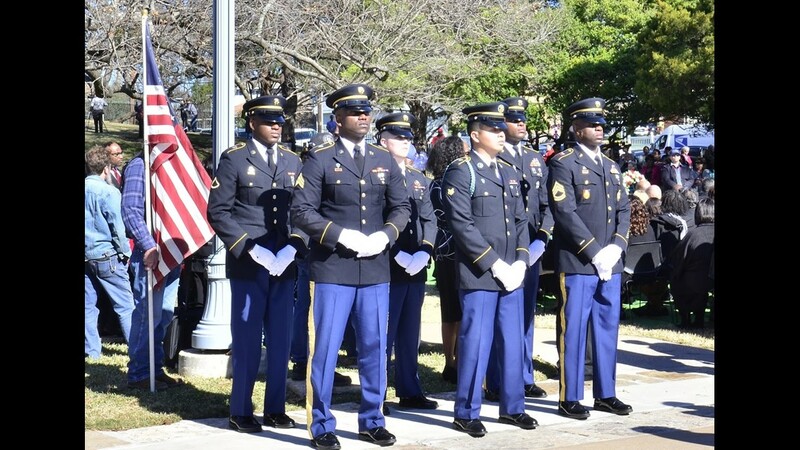 AUSTIN, Texas — A special military flyover took place during Richard Overton's burial at the Texas State Cemetery Saturday afternoon. 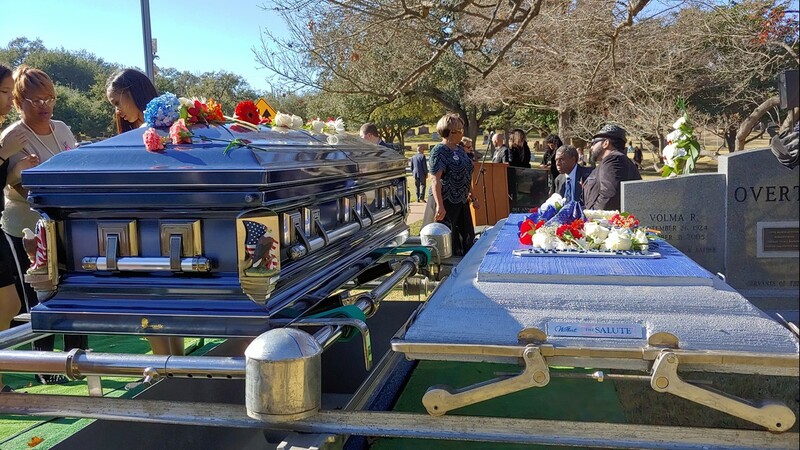 Mr. Overton was America's oldest living WWII veteran. 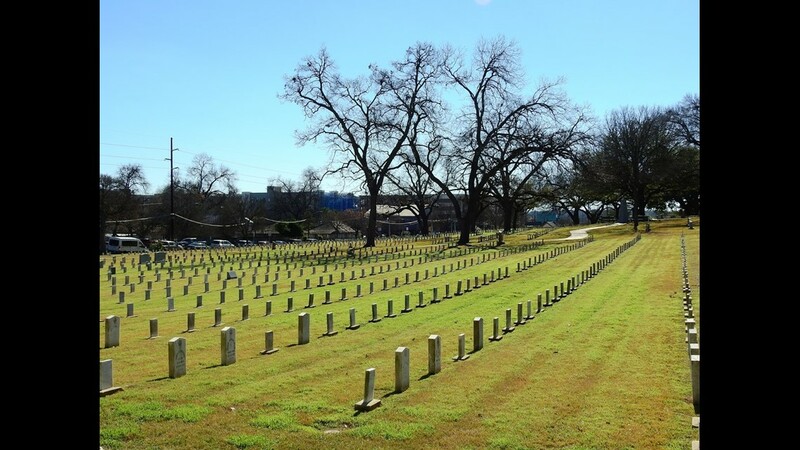 In 1940, Overton joined the Army as a member of the 188th Engineer Aviation Battalion. 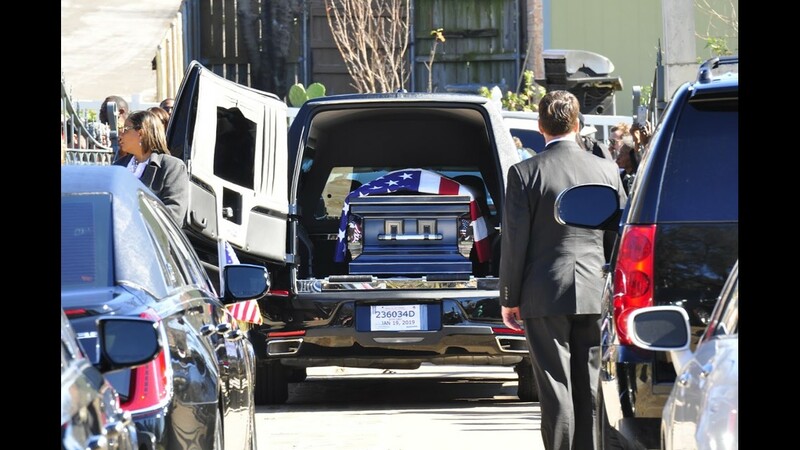 The burial featured a 21-gun salute and a military flyover. 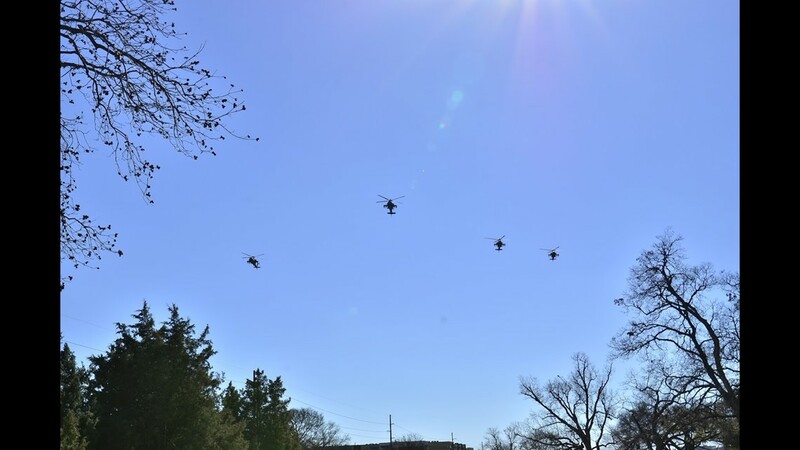 Here are a few videos of the flyover that were posted on Twitter. 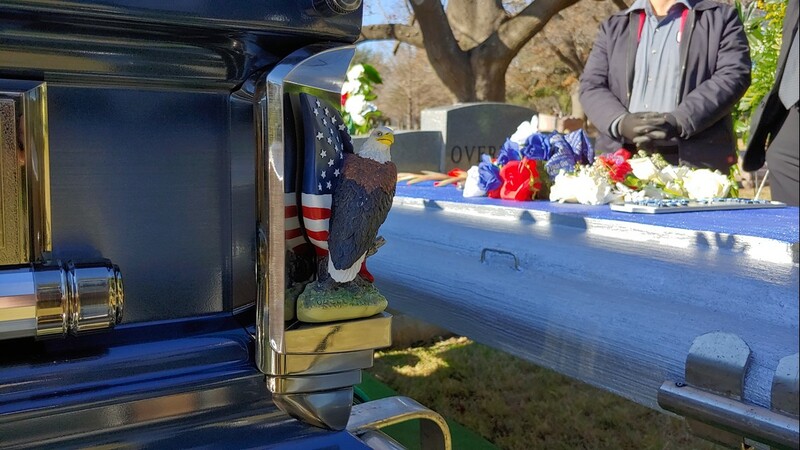 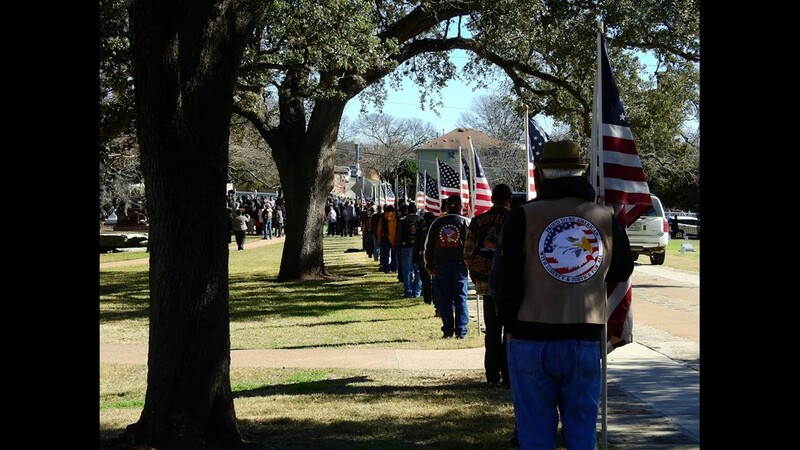 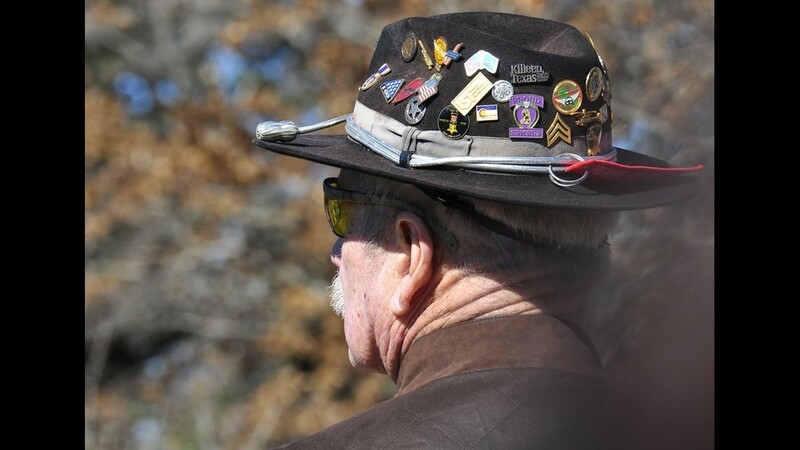 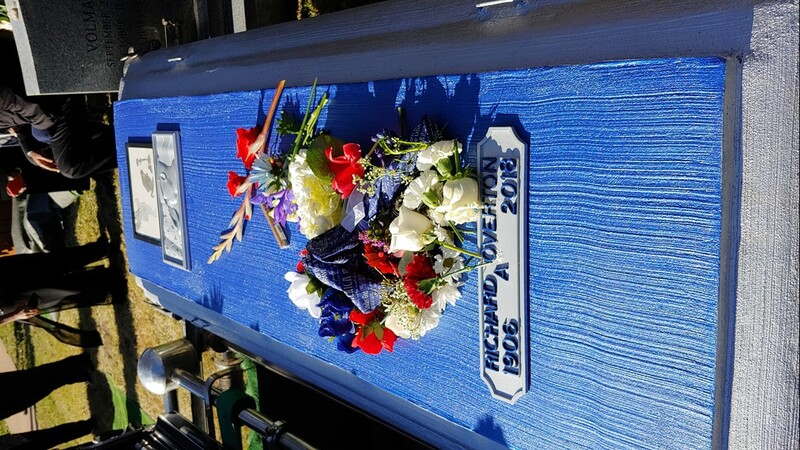 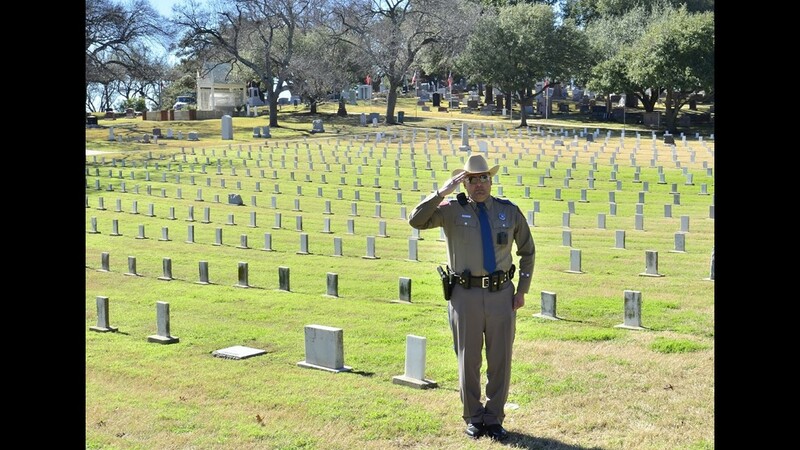 Richard Overton was laid to rest on Nov. 12 at the Texas State Cemetary.